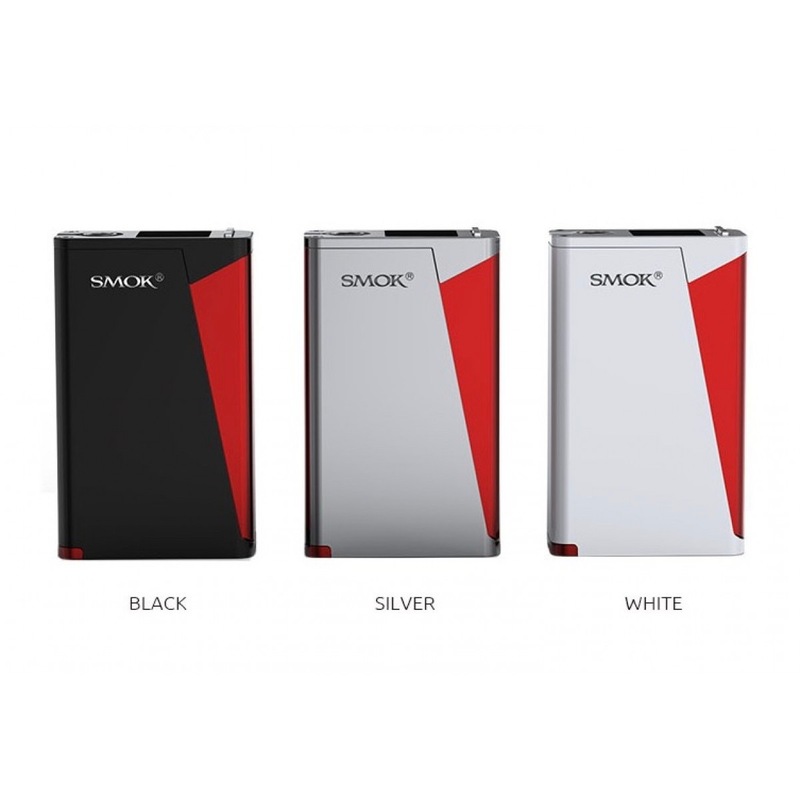 The SMOK H-Priv 220W TC Box Mod is one of the smallest two battery operated box mods to be able to output more than 200 watts of power! 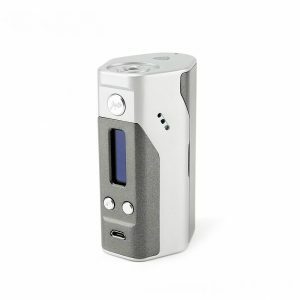 SMOK H-Priv 220W TC Vape Mod puts together an interesting firing mechanism, high performance, a compact size without costing too much. There is a part of the chassis cut off, which makes a cool look and acts as the firing mechanism. The shape of the mechanism is super comfortable and makes pushing it down very easy. 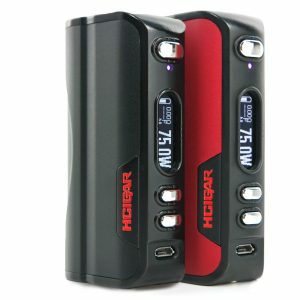 The H-Priv 220W is literally one of the most ergonomic devices to use a two 18650 battery (not included) setup. 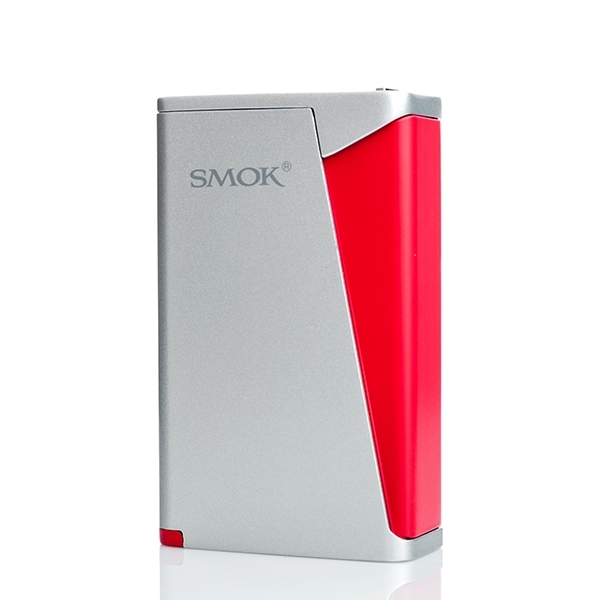 The mod has a 6 to 220 watt output range, leaving plenty of room to blow huge clouds. 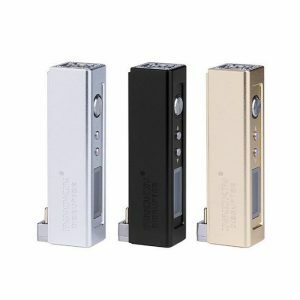 The temperature control is also useful, coming with support for Titanium, Stainless Steel, and Ni200 Nickel heating elements. 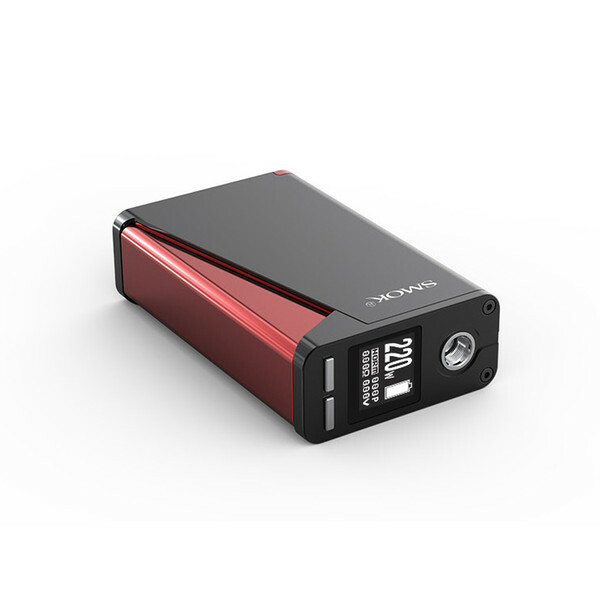 The included Five Mode Output feature allows the user to adjust their vape experience even more, getting the perfect flavors out of their e-liquids. The conductivity in the battery access door is really good because the contacts are plated in 24K Gold. Positive and negative sides are marks inside of the door, so it’s hard to get confused. 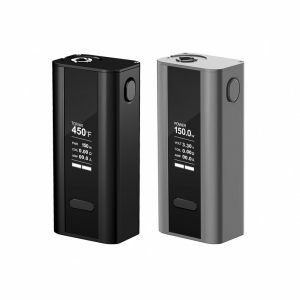 The SMOK H-Priv 220W TC Box Mod is very trim, and it’s power and customization make it a very nice choice, especially at its lower price point.